Mdina (Maltese: L-Imdina [lɪmˈdɪnɐ]; Phoenician: 𐤌𐤋𐤉𐤈𐤄, Melitta, Ancient Greek: Μελίττη Melíttē, Arabic: مدينة‎ Madinah, Italian: Medina), also known by its titles Città Vecchia or Città Notabile, is a fortified city in the Northern Region of Malta, which served as the island's capital from antiquity to the medieval period. The city is still confined within its walls, and has a population of just under 300, but it is contiguous with the town of Rabat, which takes its name from the Arabic word for suburb, and has a population of over 11,000 (as of March 2014).The city was founded as Maleth in around the 8th century BC by Phoenician settlers, and was later renamed Melite by the Romans. Ancient Melite was larger than present-day Mdina, and it was reduced to its present size during the Byzantine or Arab occupation of Malta. During the latter period, the city adopted its present name, which derives from the Arabic word medina. The city remained the capital of Malta throughout the Middle Ages, until the arrival of the Order of St. John in 1530, when Birgu became the administrative centre of the island. 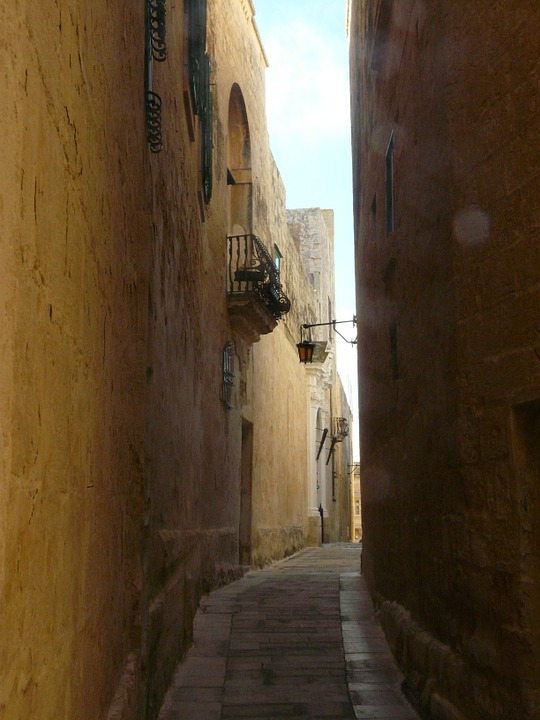 Mdina experienced a period of decline over the following centuries, although it saw a revival in the early 18th century. At this point, it acquired several Baroque features, although it did not lose its medieval character. Mdina remained the centre of the Maltese nobility and religious authorities (and property continues to largely be passed down from families and from generation to generation), but it never regained its pre-1530 importance, giving rise to the popular nickname the "Silent City" by both locals and visitors. 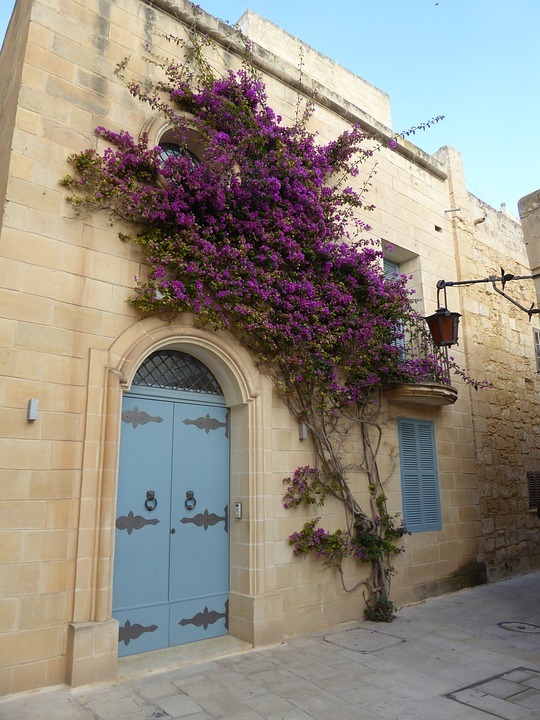 Mdina is on the tentative list of UNESCO World Heritage Sites, and it is now one of the main tourist attractions in Malta.